Today we attended the official opening ceremony of the new Dalrymple Primary School Early Childhood Centre Extension. The new extension was officially opened by MSP Jeane Freeman, with our Managing Director David Smith saying a few words and presenting the school with a collage of professional images of the new building. 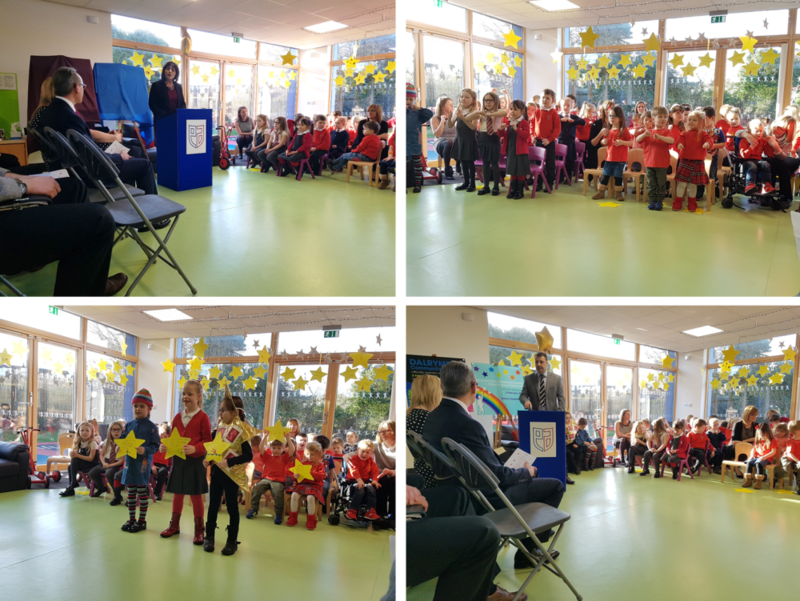 The pupils also put on a wonderful show throughout and were the real stars of the morning.